Raventós de Alella - Alella. 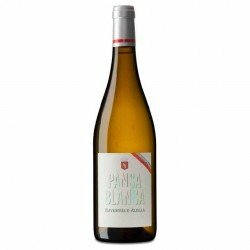 Pansa Blanca is a wine that seeks to express the Mediterranean character of the region and the temperament of the typical variety of the DO Alella. Varieties 100% Pansa Blanca with harvest in September. 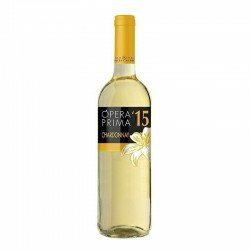 Its vinification is carried out by pressing the whole grape and 15% of the must macerated cold with the skins to extract the maximum aromas. Very slow fermentation at a controlled temperature of 16ºC. 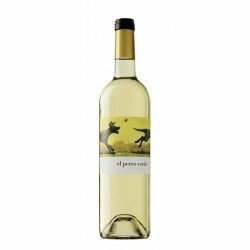 The Pansa Blanca, a variety of the Xarel.lo grape, offers us a fresh, elegant and very aromatic wine. 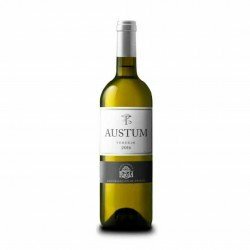 Enjoy this white wine with DO Alella and serve it with fish, seafood and the best rice broths. View: Yellow with greenish reflections. 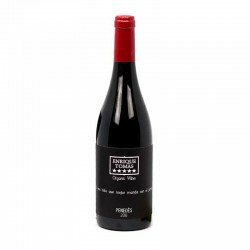 Nose: Intense, frank and fruity aroma with tropical and floral notes. Palate: Full-bodied, full-bodied and with a long aftertaste.